Our design team works with clients to provide 3D designs for seamless integration into plant design models, leading to a high level of co-ordination. We are BRE BIM Level 2 accredited. 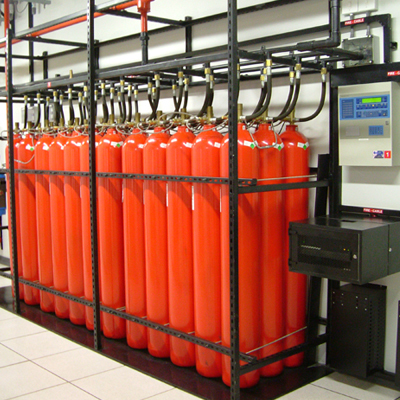 We offer a full suite of fire protection and detection systems to bespoke design including: water supplies (pumps and tanks), underground or above ground hydrant mains, fire hydrants, hosereel and associated equipment and cabinets. Applications: Protection for hydrocarbon fuel storage tanks, petrochemical plants, and electric power generating and transmission equipment. Features: All the spray nozzles operate simultaneously to provide cooling and avoid fire spread. Applications: High-rise storage facilities, aircraft hangars, underground shafts and tunnels, and hydrocarbon fuel storage bunds. Features: Can be used where it is difficult to pump water directly to the fire or a blanketing effect is needed. 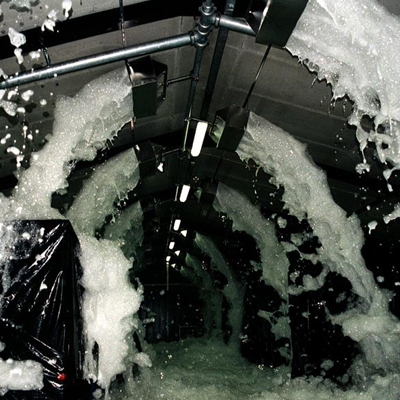 The expanded foam can be made to flow across bunds or into tunnels or be projected from cannons in the case of aircraft protection. Applications: Electronic processing and data storage facilities, computer suites, archive stores and other areas very sensitive to water damage. Features: Gas floods the air-tight enclosure and reduces the oxygen level below that which will support combustion. 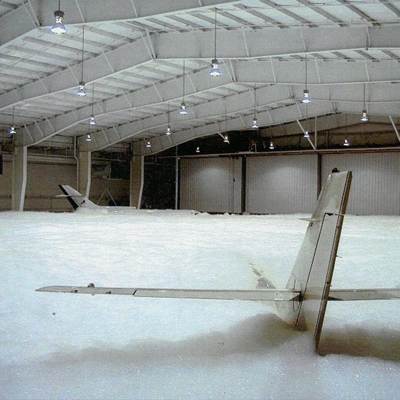 Damage is minimised and the costs of clean-up are very low. 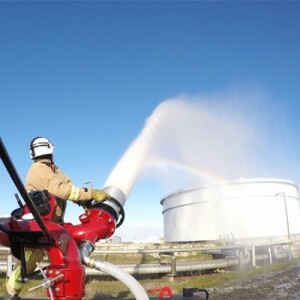 Our staff have many years of experience in the Special Risk Fire Protection Market Sector and are used to delivering projects in demanding environments.